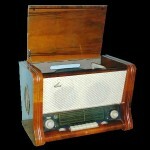 Golden Era of Soviet Radiola was in the 1940s – 1970s. 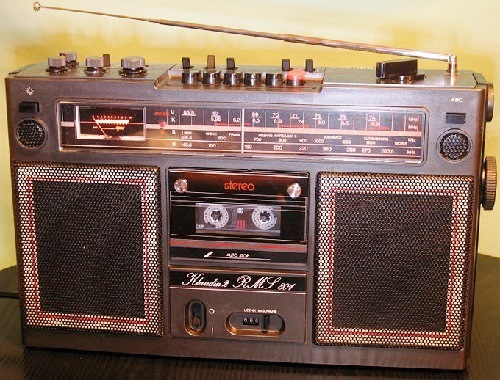 Most commonly known as Radiograms, in the USSR it was called Radiola – household electronic device, constructively uniting a radio receiver and electrophone. 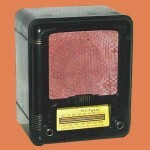 Nostalgic apparatus of a bygone era, still used, though rarely, in a retro style country house, or dacha. Though it is more than 50 years old, it still works fine. 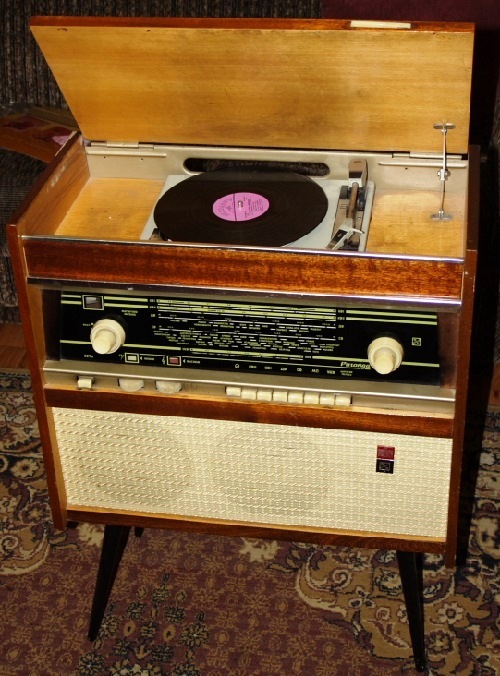 Sometimes it’s nice to listen to the old vinyl record or any radio station, wandering in the memories of the lovely distant. 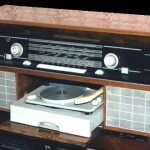 Such devices as APA (Audio power amplifier), power supply and speakers in the radiogram are common. 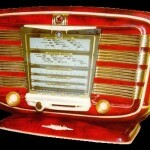 Golden Era of Soviet Radiola was in the 1940s – 1970s. 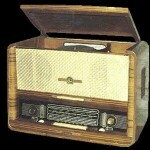 This is because the tube radios of those years had a bulky body, allowing no additional cost to place recorder device. 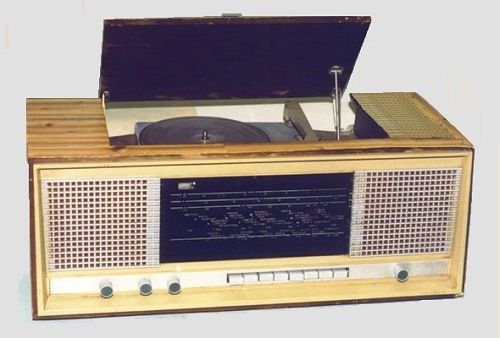 For example, “Sakta” had “speech-music” and smooth Register of treble and bass frequencies, its power consumption was 50 watts when receiving and 60 watts when playing records. 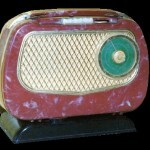 In the mid-1970s, due to the widespread use of semiconductor devices and the proliferation of compact transistor radios, gramophones popularity began to decline. 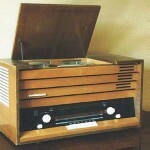 They have given way to other devices combining Radio with CD-cassettes, and later – a combined device comprising an optical disc player or digital player. 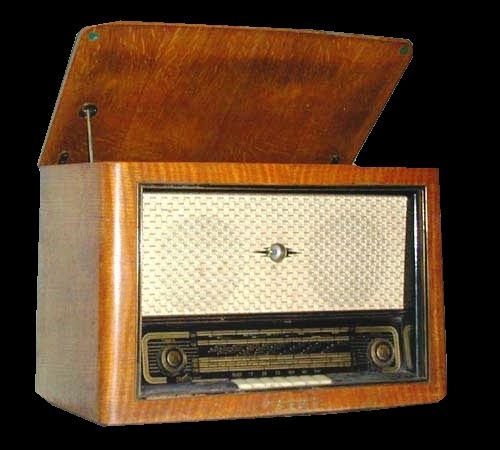 The first radiogram in the USSR – CSA-K (with gramophone-wave Console device) was released at the Alexandrovsky radio manufacturing plant in 1938 on the basis of high-end receiver SVD-9. 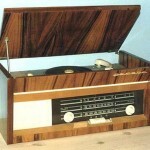 In the 1950s – 1960s gramophones produced dozens of models, mainly the 3rd and 2nd class. 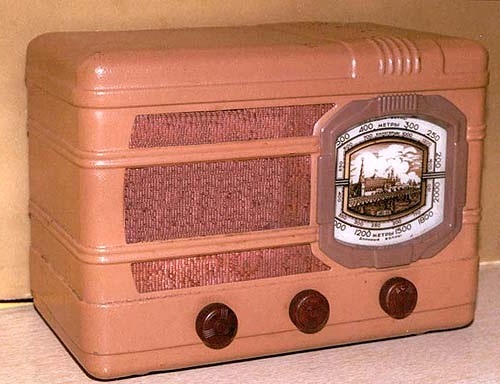 It was one of the most accessible and popular types of home radio. 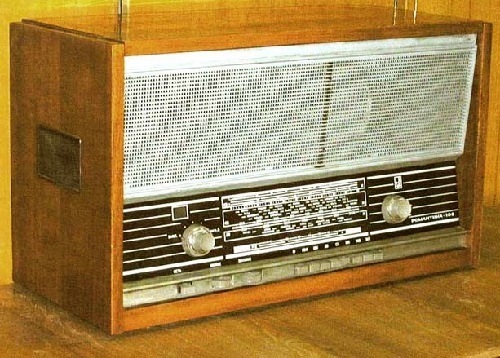 The last serial radiograms in the Soviet Union was the “Serenade RE-209”, released in 1992 by the Vladivostok “Radiopribor” plant. 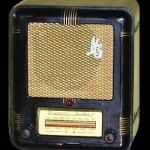 In 1922 in the US appeared trademark «Radiola», named presumably in honor of the plant. 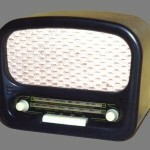 Under this brand the company produced RCA radios and other household electronic equipment. 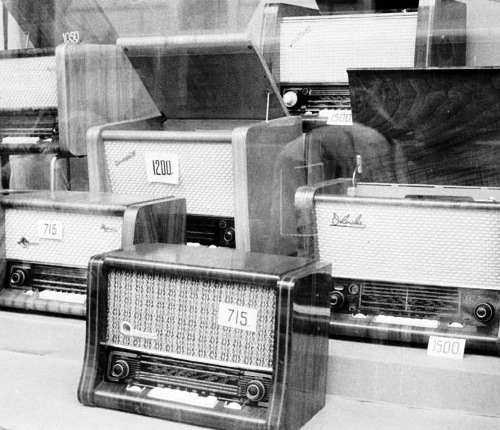 Models representing a combination of the radio with the player, among them were a little. 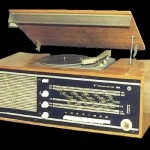 The term “radiogram” in Russian, apparently, arose in connection with coming to the USSR devices that combined radio with electrophonic produced under the trademark “Radiola” (similar to the term “gramophone” originating from “Pathe” trademark). 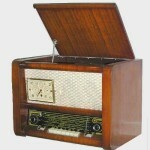 The Americans used for Radio with built electrophonic the term «radiogram» (from the radio + gramophone). 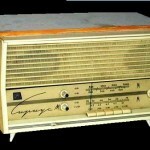 Similar term is available in the Czech language – «gramoradio». 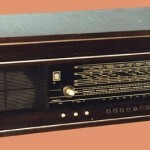 Radio – constructively unites radio and tape recorder. 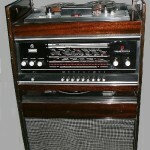 Magnitoradiola – structurally integrates radio, player and recorder. 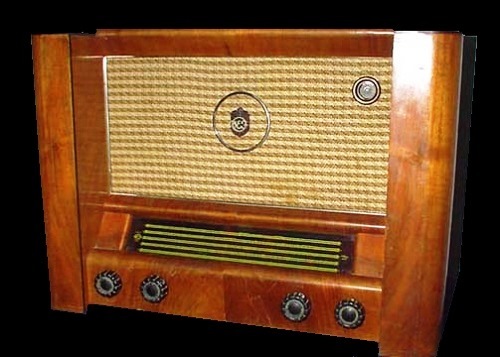 In 1960 – the term “hi-fi” was borrowed from the 1970 years in the USSR, such devices were called “radiocombine”, borrowed from English. 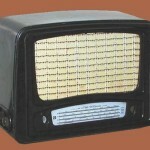 Teleradiola – constructively unites radio and television receivers with a player (for example, “Belarus-110”). 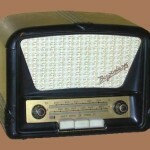 Telemagnitola – constructively unites radio and television receivers with a tape recorder or cassette (eg, 8TMB-02). 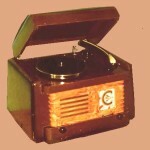 The terms “sidiola” and “videola” are relatively infrequent, despite the significant prevalence of devices that fall under these definitions.